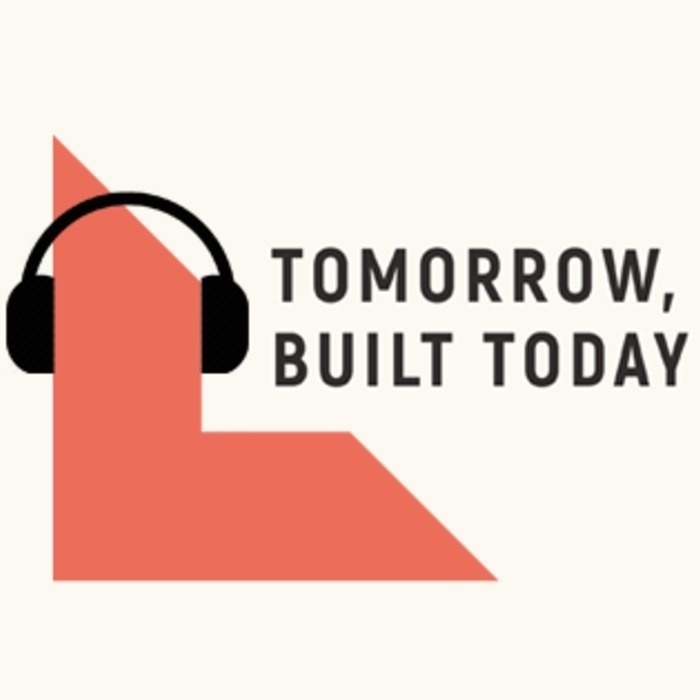 The "Tomorrow, built today" podcast covers investing trends and predictions, along with discussions about the latest news in consumer tech. 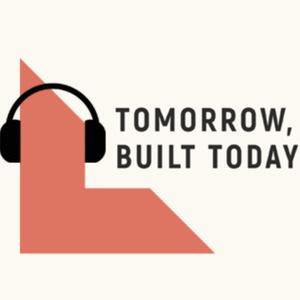 This podcast is produced by Lightspeed Venture Partners. Taylor Lorenz covers the intersection of technology and pop culture for The Atlantic. Her work covers memes, internet culture, social media, influencers, and teens. We always enjoy reading her work - she has her finger on the pulse of pop culture, and this conversation was no exception.